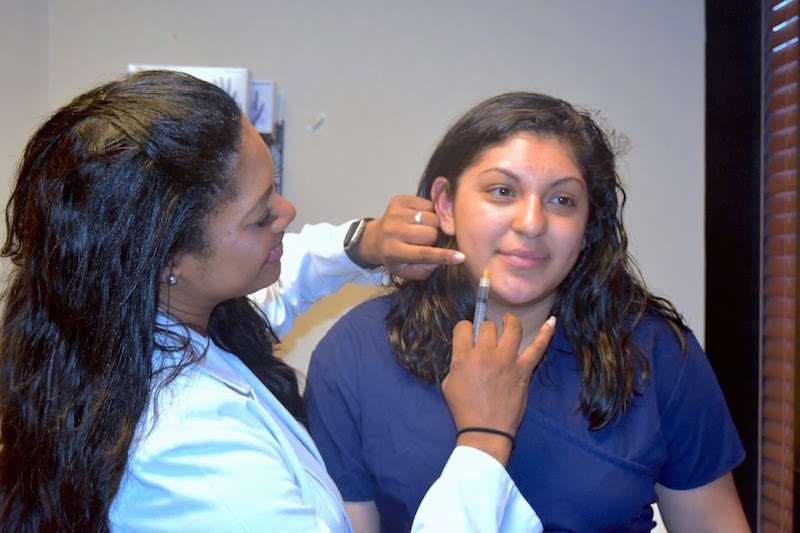 Top-quality dermal fillers and cosmetic injectables by a licensed, true professional. 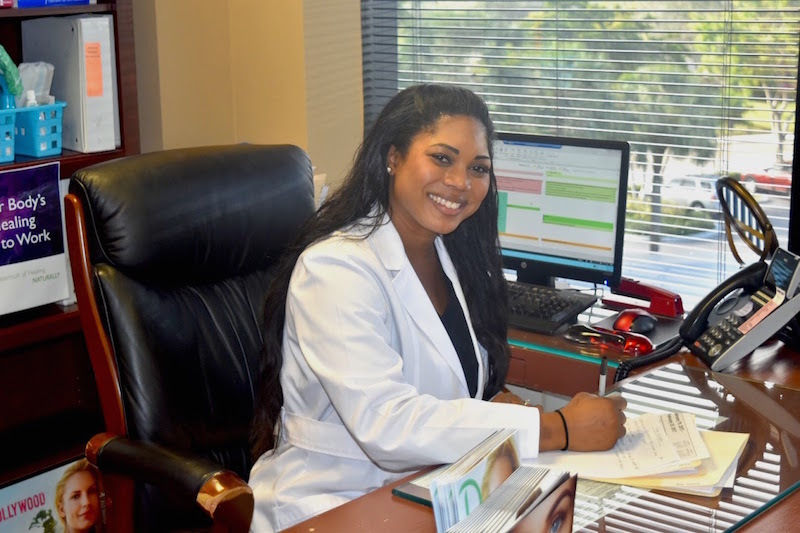 Kimberly Allison Copeland is a national certified physician assistant licensed in the state of Florida. Her current area of interest is in aesthetic medicine and women’s health. She enjoys helping her clients to look and feel better by enhancing their beauty and restoring their most youthful appearance. She brings 8 years of experience and extensive training as a PA-C in both general medicine and aesthetics. She is an “expert injector” in the field of dermal fillers and Botox / Dysport. Kimberly studied exercise physiology at Florida State University in Tallahassee, Florida and earned a bachelors degree in science. Kimberly Copeland, PA-C is now considered a MASTER AESTHETICS INSTRUCTOR and trains others practitioners all around the world on aestheics procedures. 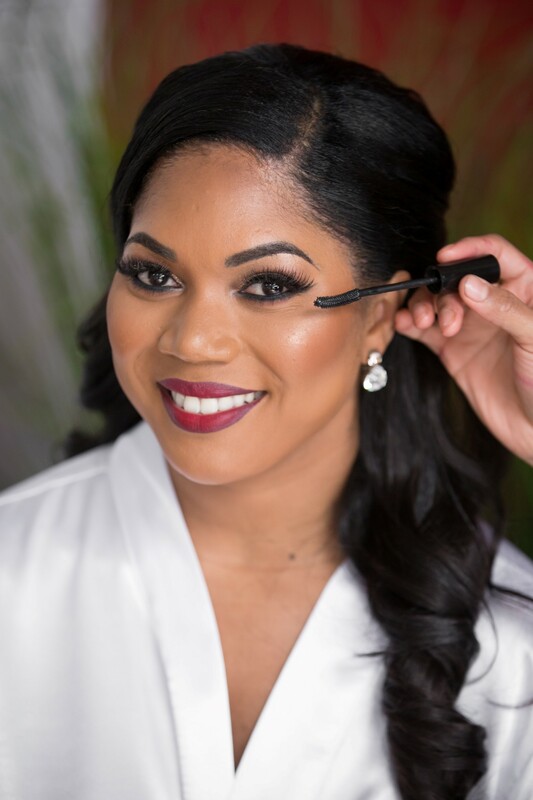 She is considered a Key Opinion Leader in the area of cosmetics, beauty, and aesthetics. She later attended Barry University in Miami Shores, where she obtained her masters degree in medical science. She is originally from California, and has lived in a number of states including Hawaii, Virginia, and South Carolina. Florida is now home to her, her husband, and dog Bentley. In her free time, Kimberly enjoys traveling to new places, fine arts, and spending time with family and friends.